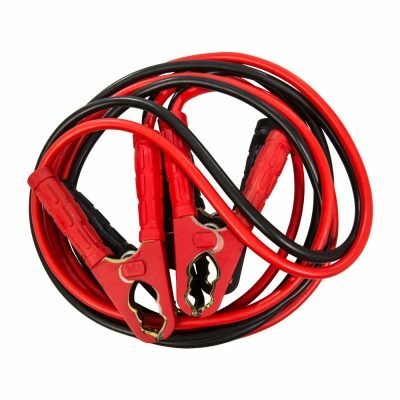 The Auto Choice Pair of Heavy Duty Crocodile Clips, an ideal replacement for broken or damaged jump lead/battery charger clamps. 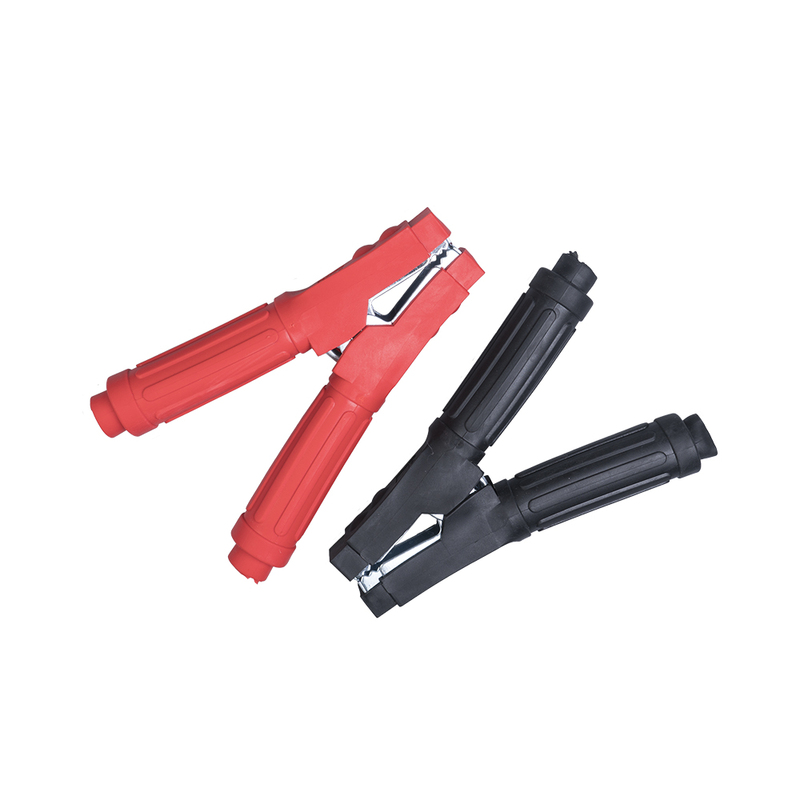 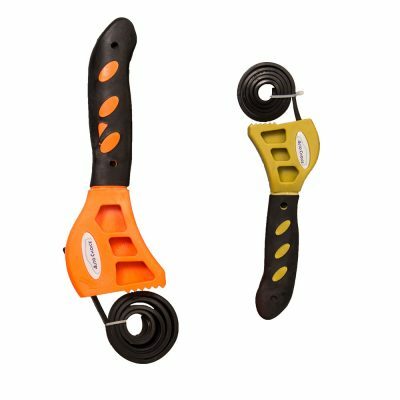 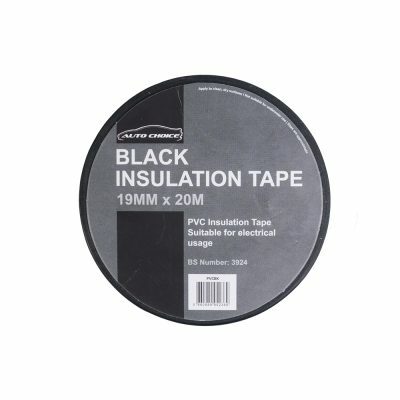 Fully insulated handles, with a strong spring to ensure good electrical contact. These handles are ideal to use as a temporary battery connection when high voltages are being used.